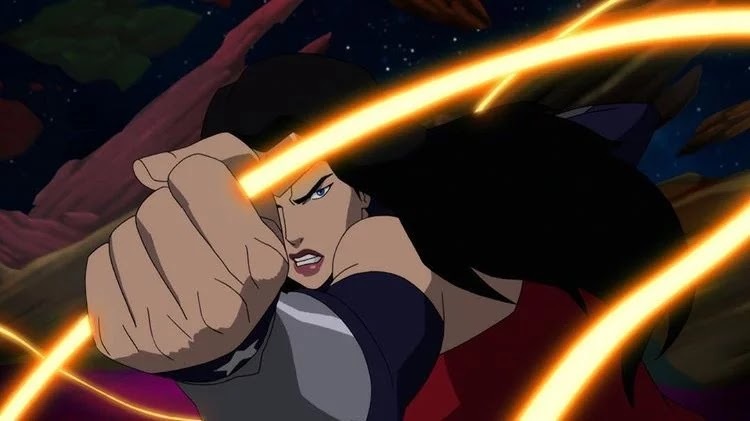 Reign Of The Supermen: Justice League and Lois Lane images revealed. 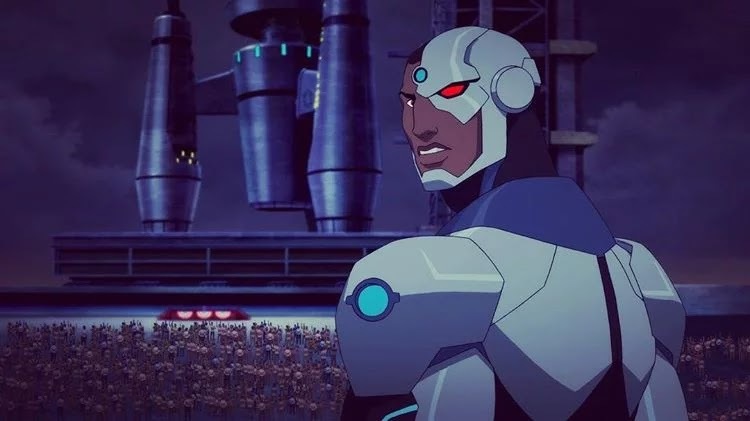 Emmy award winning Warner Brothers Animation artist and designer, Phil Bourassa, recently shared new images for the upcoming ‘Reign Of The Supermen’ animated feature film. The Reign of the Supermen is the 2nd film of the two part animated films by DC Comics and Warner Bros. The first movie Death of Superman was released on Digital HD March 27th followed by the Blu-ray release on April 10th, 2018. 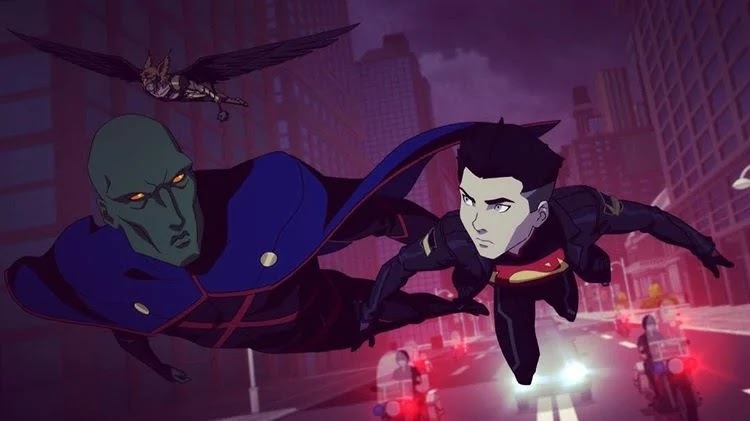 The Reign of the Supermen will be released digitally January 15, 2019, and on 4K Ultra HD, Blu-ray and streaming on DC Universe on January 29, 2019. The Reign of the Superman was written by Jerry Siegel and illustrated by Joe Shuster. A followup to The Death of Superman and World Without a Superman. The story center around the events that took place during the “Death of Superman” storyline, as well as the follow-up story-arc “Funeral for a Friend”. After Superman died in a battle with Doomsday, four other supermen appears claiming to be the resurrected Man of Steel. The Supermen were: Last Son of Krypton (Action Comics), a cold, emotionless Kryptonian persona; Superboy (Adventures of Superman), a teenage clone of Superman; Steel (Superman: The Man of Steel), an engineer who built a high-powered suit of armor to carry on Superman’s legacy; and finally Cyborg Superman (Superman), who most resembled the real Man of Steel but who was a cybernetic organism. Batman VS Teenage Mutant Ninja Turtles Animated Film Trailer.